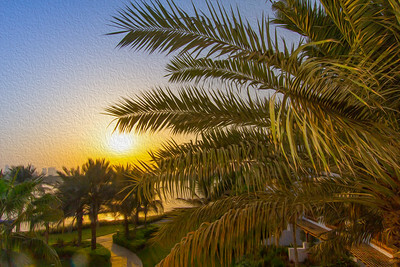 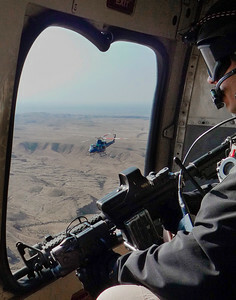 Miscellaneous travel images by photographer Steven Green. 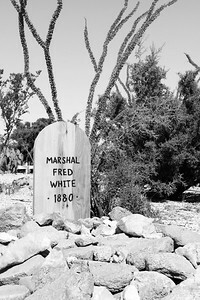 The tombstone and grave of Marshal Fred White at Boothill Graveyard, Tombstone, Arizona. 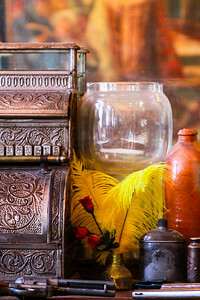 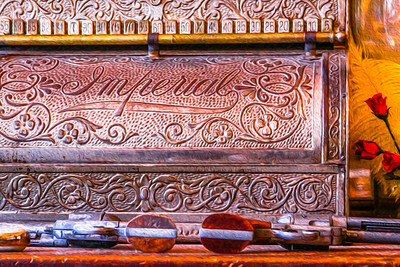 Image of an antique cash register, feathered quill pens and a Colt Peacemaker revolvers at the Birdcage Theatre in Tombstone, Arizona. 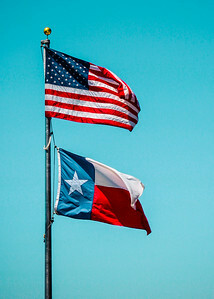 Image of the American and Texas State Flags flying from the same flagpole. 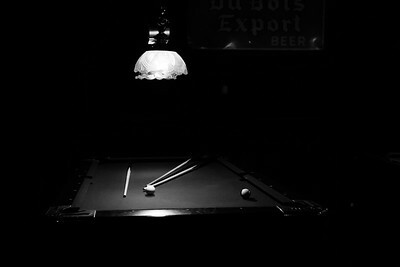 Dark black an dwhite image of a gently lit billiard table with sticks and balls remaining. 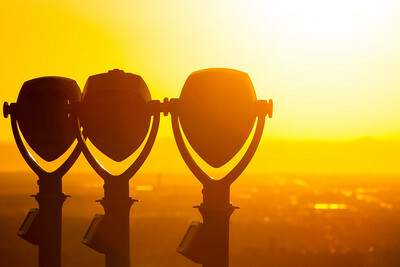 A trio of observation binoculars stand atop a scenic view overlooking El Paso, Texas. 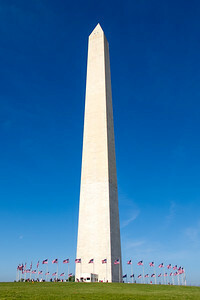 Colorful image of the Washington Monument encircled by a ring of waving American flags in Washington, DC. 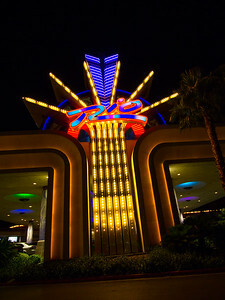 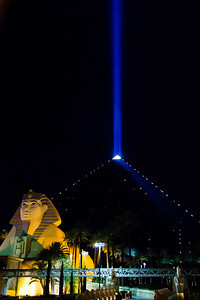 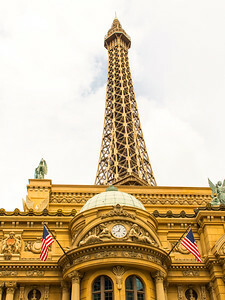 Image of American flags and the replica Eiffel Tower at the Paris Hotel and Casino in Las Vegas, Nevada. 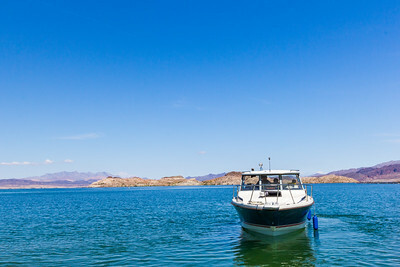 A boat with passengers travel on Lake Mead in Nevada. 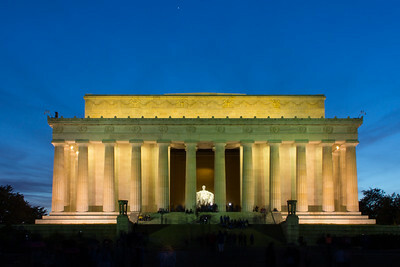 Night view of Lincoln Memorial in Washington, DC. 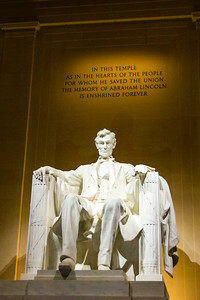 Image of the statue of Abraham Lincoln and words of remembrance above at the Lincoln Memorial in Washington, DC. 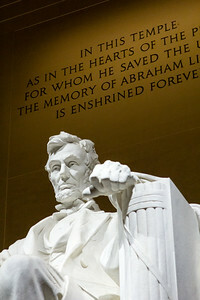 Image of the statue of a seated Abraham Lincoln beneath a famous phrase commemorating the former President. 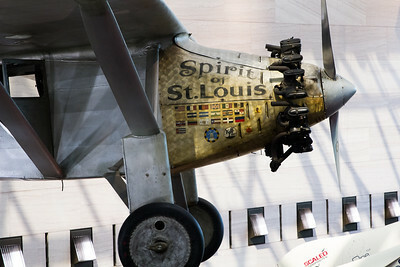 View of the Spirit of St Louis on display at the Smithsonian Air and Space Museum in Washington, DC. 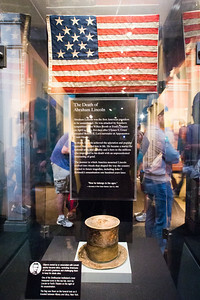 The top hat worn by President Abraham Lincoln to Ford's Theatre on the night of his assassination, and a flag flown his funeral train. 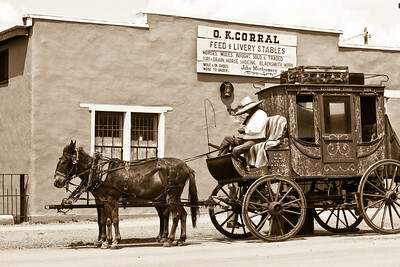 On display at the Smithsonian Museum of American History. 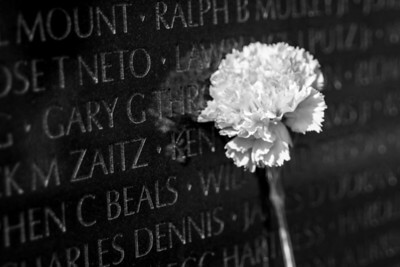 A solitary carnation rests against names on the wall of the Vietnam War Memorial in Washington, DC. 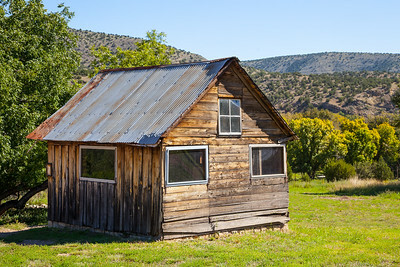 An old wooden shed in Lincoln, New Mexico. 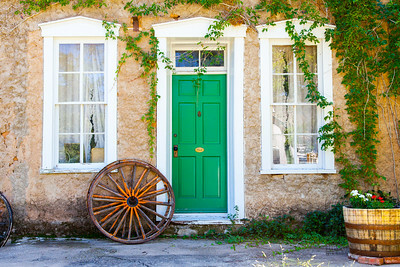 Image of a rustic Lincoln new Mexico home with a green wooden door labeled as "Private". 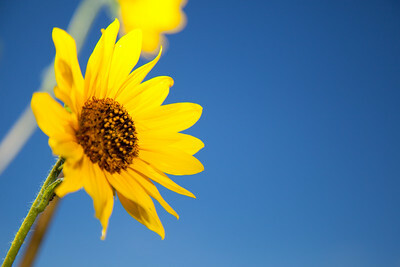 A sunflower outside of Lincoln, New Mexico. 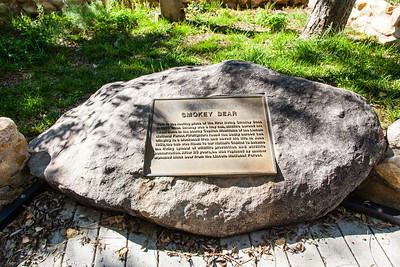 The final resting place of the original Smokey the Bear in Capitan, New, Mexico.